Anyway, this is a very simple cake and you cake substitute lemon or other citrus to make it. 1. Preheat the oven to 160 degrees Celsius and grease a bundt pan. 2. In a large bow, beat the eggs, sugar, salt, flour and baking powder. Add the melted butter, cream and lemon zest to the mixture. 3. 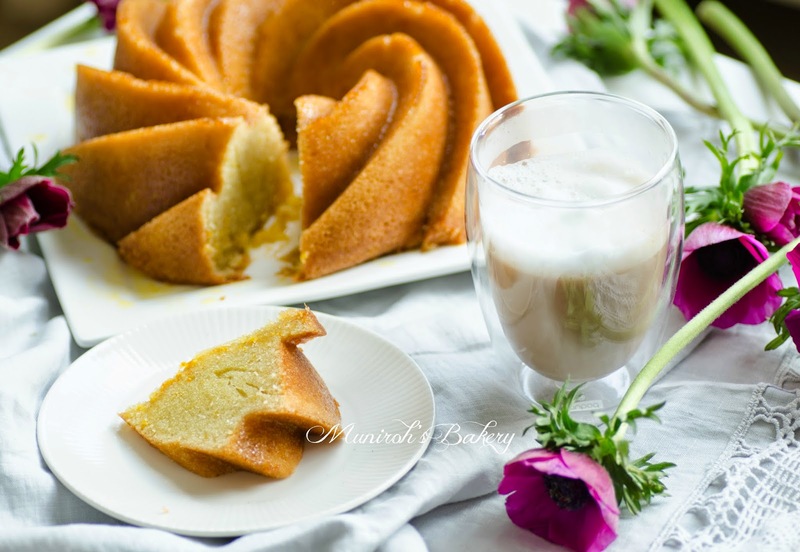 Pour the batter into a bundt pan and bake for 50 minutes or until a toothpick inserted into the cake comes out clean. 4. Prepare the drizzle by combining all the ingredients into a small pot on high heat until the mixture boils. Reduce the heat and simmer for 10 minutes and set aside. 5. 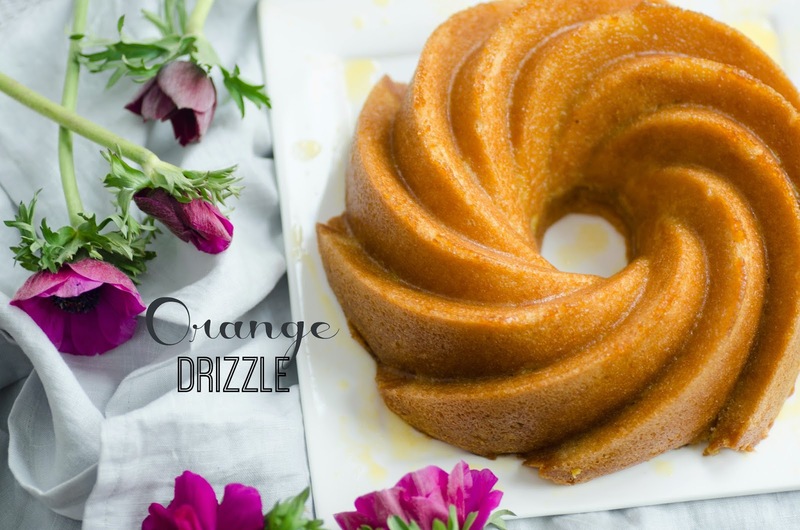 Remove the cake from the oven and pour the drizzle onto the cake (while it is still in the pan). Leave the cake to cool and invert the cake pan onto a plate. © 2011 Muniroh's Bakery, AllRightsReserved.